The Central Board of Direct Taxes (CBDT) has withdrawn a controversial circular just four days after issuing it. The circular had prompted the Congress to demand immediate relief for its leaders, including party president Rahul Gandhi and UPA chairperson Sonia Gandhi in the National Herald case. Earlier, the government had moved to tax shares received by companies below the fair market value under Section 56(2)(viia) of the Income Tax Act. 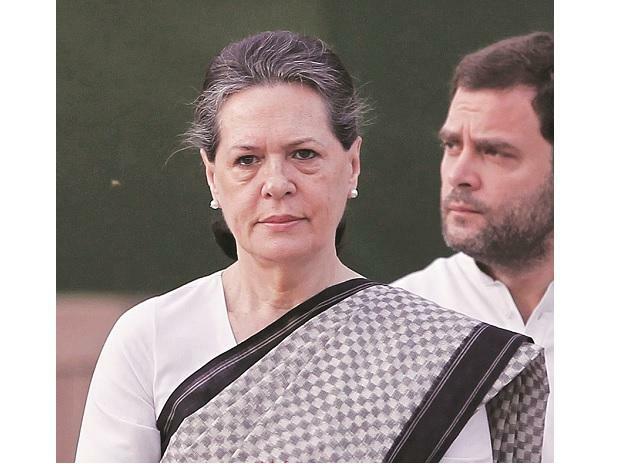 Under the section, returns filed by Sonia, Rahul and Oscar Fernandes for the financial year 2010-2011 were sought to be reopened by the I-T department and they were sought to be taxed. A debt of Rs 90 crore of Associated Journals Limited (AJL), the company which runs National Herald, was bought by Young Indian, a firm which has three shareholders, Sonia, Rahul and Fernandes. This debt was converted into equity and the Congress claimed it was not a taxable income. The CBDT, on December 31, came out with the circular that Section 56 (2) (viia) would not apply for receipt of fresh shares. It basically clarified that only transfer of shares would be subject to tax. This gave boost to the Congress demand for relief to their leaders in the National Herald case. Maheshwari said the clarification given by the circular (now withdrawn) signified the government’s intent to only tax transfers rather than fresh issuance of shares for the purposes of Section 56(2)(viia). “The circular would have been binding on the tax department and hence would have resolved pending litigation under this clause,” he added.